Vainisi’s unpretentious titles belied his considerable contribution to the Packers’ success during the Vince Lombardi Era. Vainisi might have been simply listed as the talent scout during his nine years with the team prior to Lombardi’s arrival, but he was as responsible as anyone for uncovering most of the key players Lombardi won five NFL championships with in the 1960s. Vainisi was virtually a one-man personnel department, although he had a network of college coaches and former Packers players who provided him with scouting reports. As a trusted lieutenant, Vainisi was given considerable say in the college draft and had a hand in selecting or signing as a free agent seven players who have been inducted into the Pro Football Hall of Fame. Under his guidance, the Packers drafted Forrest Gregg, Paul Hornung, Ray Nitschke, Jim Ringo, Bart Starr and Jim Taylor. Plus, they signed Willie Wood as a non-drafted free agent. By most accounts, Vainisi also played an influential role in persuading the Packers’ executive committee to hire Lombardi in 1959 as head coach and general manager. Vainisi started working for the Packers on Sept. 13, 1950, three months after he had graduated from the University of Notre Dame. He had lettered there as a freshman tackle in 1945 before entering the Army and then returned to school following his discharge. It was while he was playing service ball that Vainisi was stricken with rheumatic fever, leaving him with an enlarged heart and ultimately costing him the opportunity to enjoy the fruits of his labor. When Vainisi was hired in Green Bay, Gene Ronzani was a first-year coach. He also was a friend of the Vainisi family from his playing days with the Chicago Bears.  In March 1959, shortly after Lombardi arrived, Vainisi was given the added title of business manager on top of his personnel duties. The promotion paved the way for Vainisi to become Lombardi’s right-hand man over the next year-and-a-half. Born Aug. 27, 1927, in Chicago, Ill. Given name Jack Anthony Vainisi. Died Nov. 27, 1960, at age 33 from his rheumatic heart condition. Three days later, the Packer players, 23 of whom Vainisi played a part in drafting, escorted his coffin into Green Bay’s Annunciation Church for his funeral Mass. Lombardi served as an honorary pallbearer. The following Sunday, the Packers beat the Chicago Bears, 41-13, and awarded the game ball to Vainisi’s widow, Jackie. Two weeks later, the Packers clinched their first conference title under Lombardi.